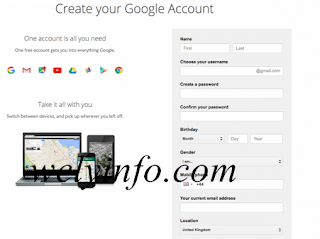 Many people find it difficult to create and set up google account. The following steps will help you create and set up gmail account. 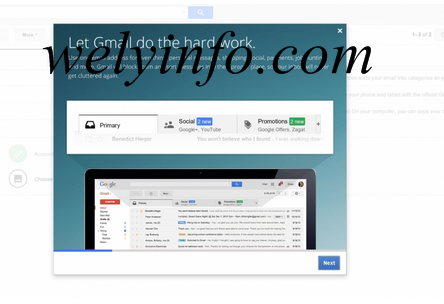 Gmail is an electriconic mail that allows you to send and receive message. Gmail have advanced in such a way that you can back up your phone or computer storage with gmail. 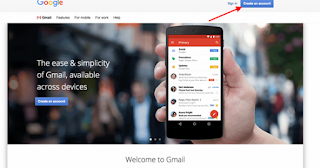 Lets get it started – steps to create gmail account.